Not all vinyl albums are created equal. While the sound of vinyl is clearly superior to audio played on any other medium, some records sound better than others. With different thicknesses, weights, pressings and special editions, certain vinyl releases make different versions of the same record sound completely unique. Here are some tips for selecting the proper vinyl release of an album, plus the ultimate list of records that must be heard on a proper turntable. When it comes to buying new vinyl records, look for releases and reissues that are pressed on 180-gram vinyl. These heavier and thicker records will last longer and sound better than typical 140-gram records. 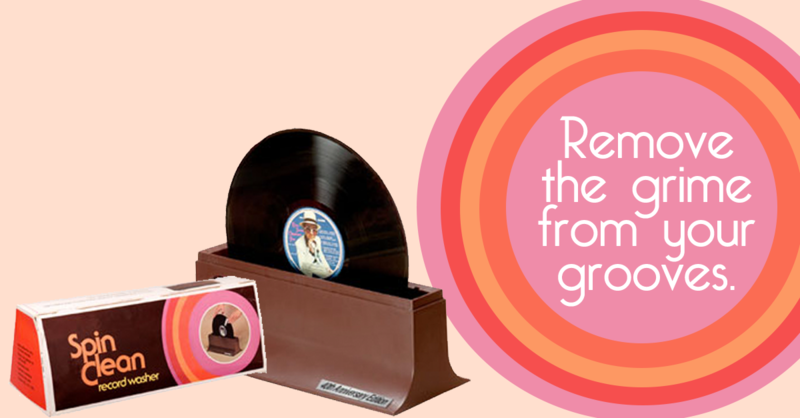 For used vinyl records, aim to purchase albums that were not pressed between 1974 and 2000. This stretch of time featured pressings of albums with thinner vinyl that was often recycled, creating a lackluster sound compared to superior pressings. The album that put Van the Man on the map. Featuring some of the best songs Van Morrison ever wrote, Moondance is a classic album that blends jazz, blues, rock and soul. If you have only heard this album on CD or MP3, get your hands on a copy of the vinyl for a completely new experience. With the vinyl featuring fuller mids and lows compared to other releases, Moondance was written for and is intended to be heard on vinyl. 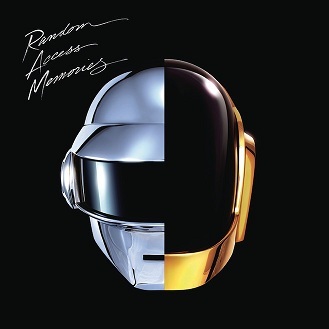 While most electronic music is crafted behind the screen of a computer, Daft Punk brought in music luminaries including Nile Rodgers, Julian Casablancas and Pharrell Williams to help create this disco-inspired dance record. With impeccable sounding instrumentals and flawless vocals, this is a vinyl that is guaranteed to have people moving. You’ve heard ‘Get Lucky’ a million times on the radio; just wait until you hear it on a turntable. 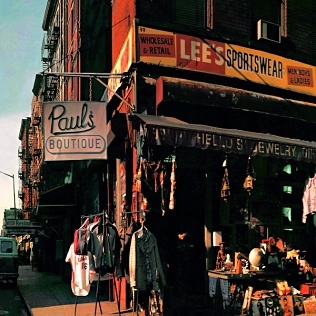 Commonly referred to as one of the greatest hip-hop records of all time, Paul’s Boutique was one of the first releases completely made up of sampled materials. With a place in the crate of nearly every working DJ today, Paul’s Boutique remains a favorite with hip-hop heads and vinyl aficionados alike. With his record label Third Man Records, Jack White has taken vinyl to a completely different level. 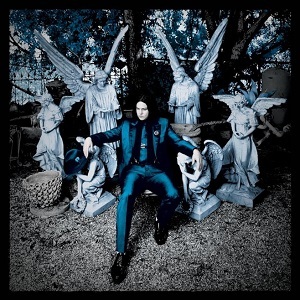 His most recent album, Lazaretto, is filled with vinyl exclusives that makes this record a must own for vinyl junkies. Featuring hidden tracks found underneath the inner label, a song with multiple intros based on where the needle is dropped and holograms that appear when spun, this is an album must be heard and experienced on vinyl to be believed. 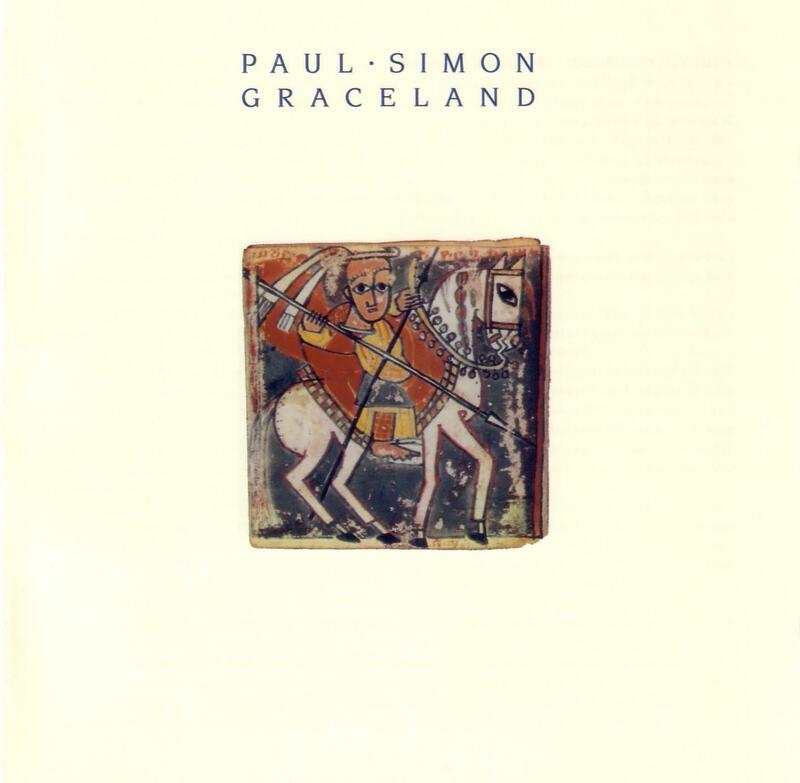 Bringing South African sounds to an entirely new audience, Paul Simon’s comeback record is jam-packed with stunning instruments and vivacious vocals. The bass and vocals nearly jump out of the speakers on Graceland, which explains why so many people have this vinyl in their collections. Graceland helped to merge world music with 50’s style rock and roll, creating a listening experience that hasn’t been matched since its release. In an era when album releases come and go without notice, it’s a shame that records like Exile on Main Street aren’t being made anymore. 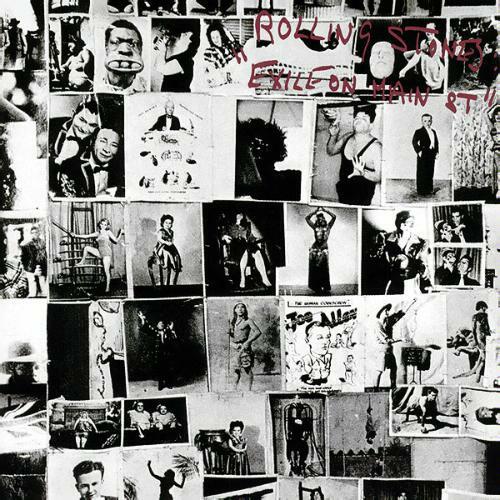 This double album showcases the Stones in peak form, featuring some of the top songs the rock legends ever wrote. Records like this are the reason why people still love quality album art and good ol’ fashioned rock music, harkening back to a time when albums really mattered. 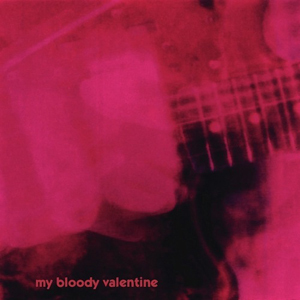 With earsplitting guitars and dreamy vocals, My Bloody Valentine creates beautiful and gloomy rock music. As one of the defining records of the early 1990’s, Loveless showcases the band at their most brutal and emotional. The vinyl of Loveless opens the ears to layers of complexities not found on the CD or MP3 releases, making this LP a must for vinyl loving shoegaze fans. While these albums may sound great on vinyl, if that surface is scratched it doesn’t matter what album you are listening to. Clean your albums today with a top of the line record cleaner for the best sounding vinyl you’ve ever heard.
. Not all vinyl albums are created equal. While the sound of vinyl is clearly superior to audio played on any other medium, some records sound better than others. With different thicknesses, weights, pressings and special editions, certain vinyl releases make different versions of the same record sound completely unique. Here are some tips for selecting the proper vinyl release of an album, plus the ultimate list of records that must be heard on a proper turntable.